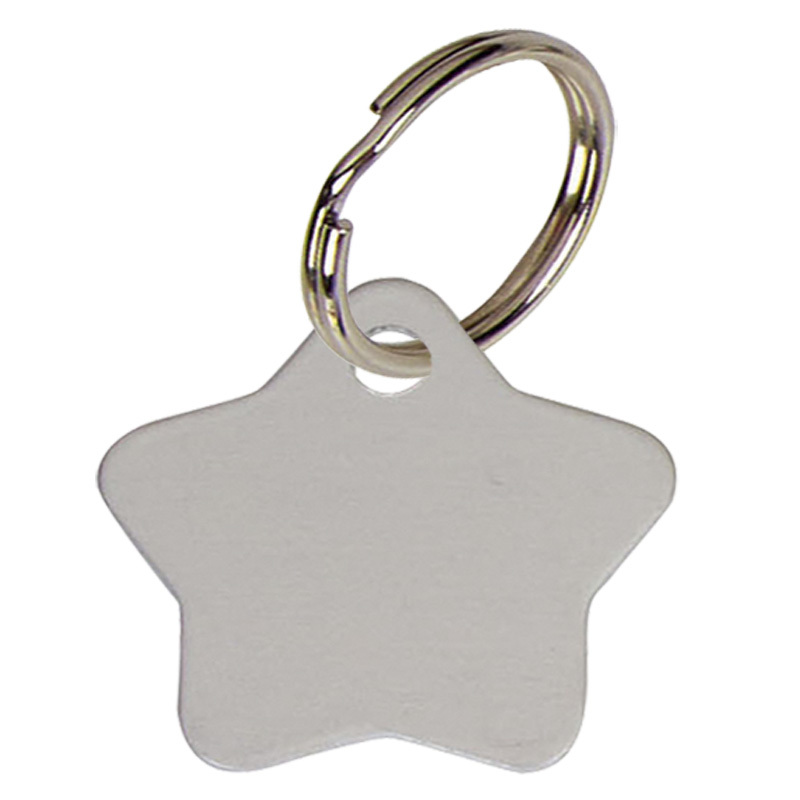 This star shaped pet tag is forged from tough anodised aluminium, proven to be durable and corrosion resistant. 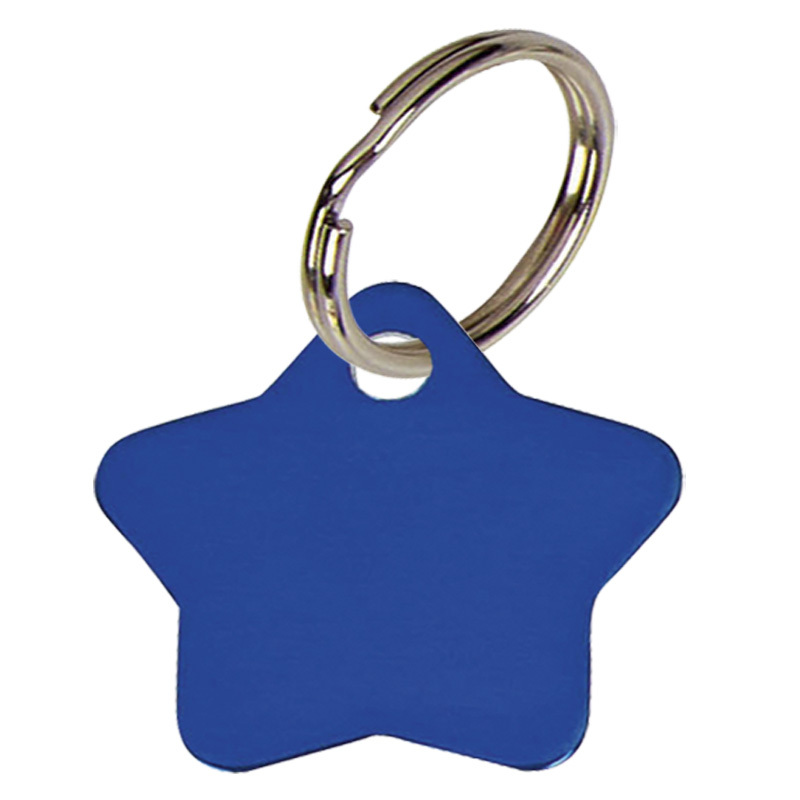 Coming in a range of 4 colour options the Star Anodised Alum Pet Tag can be engraved with you and your pets details on the reverse. Ideal for cats and dogs, the Star Anodised Alum Pet Tag can be inscribed with personalised engraving on the reverse. 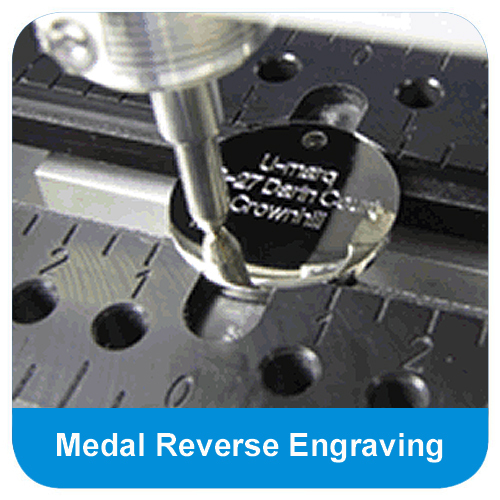 Formed from anodised aluminium which is rust resistant, the tag comes in 4 colours.